Many see Valentine’s Day as a day to show your other half how much you care for them, a day where you make generous gestures and show extra affection than you would on any other day. Your friends may be boasting their new Michael Kors handbags, or bragging that they’re been taking away to Paris, but Valentine’s Day doesn’t have to involve expensive gifts and holidays abroad. Unless your other half is materialistic, gifts that you’ve put a lot of thought and effort into, often mean more – especially ones that are personal to them and it is obvious that you’ve gone out of your way to make your loved one feel special. Breakfast in bed is certainly a novelty for the most of us. 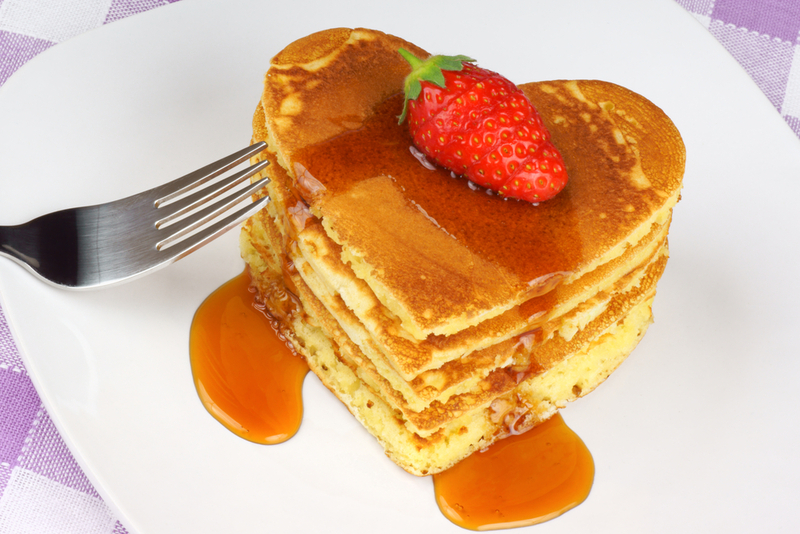 What better way to show your love than to make your partners favourite breakfast for them in a valentines theme? If you partner is a lover for the classic beans on toast for brekkie, cut the toast into heart shapes (you might need a heart shaped stencil for this). You could present the breakfast to your partner in the morning of valentines day with a sweet love note and rose. Keeping with the food and drink theme (we know the way to most peoples heart is through there stomach!) 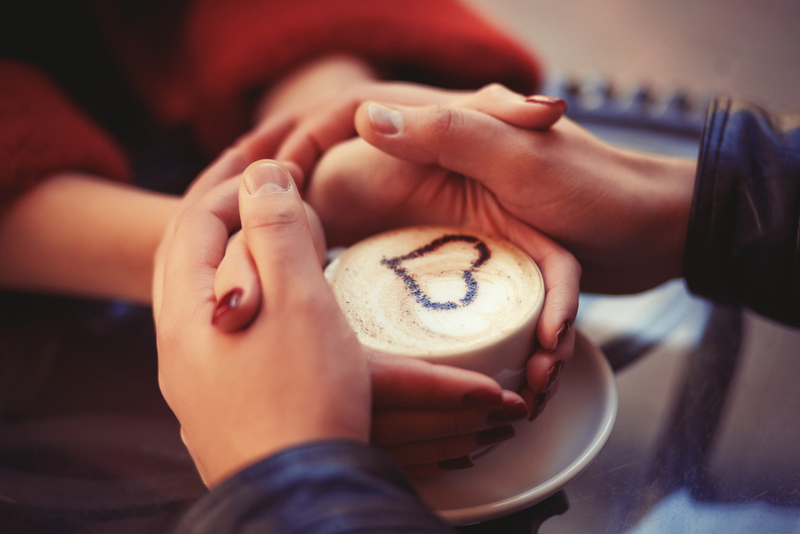 Why not finish off the romantic breakfast with a cup of coffee. You can write ‘I love you’ or add heart on the coffee itself with a stencil and cocoa powder or cinnamon. 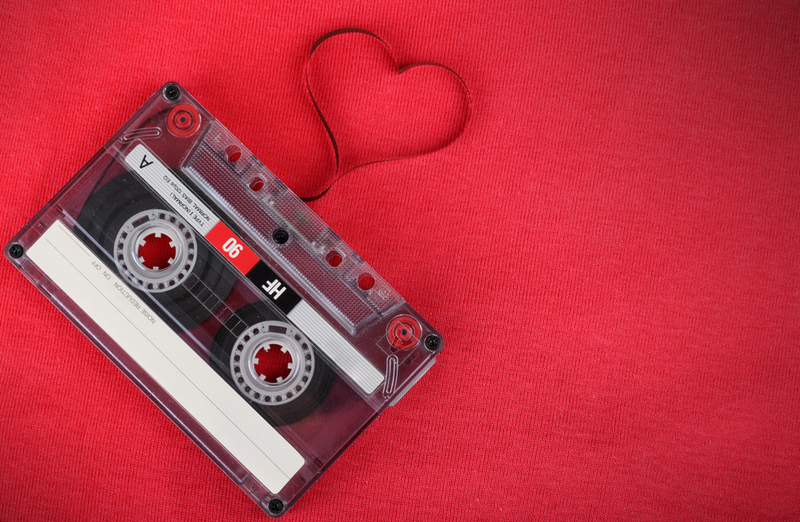 Is there a song you heard when you first met your other half ? Is there a particular artist or band that you both love listening to? Is there a song that your loved one is always singing in the shower? What song did you share your first dance to at your wedding? Put together a track list of all the songs that mean something to your loved one or you both as a couple. Tape players are unheard of these days, so burn your track list on to a CD and team it with a fancy front cover which could be made from memorable photos you’ve had taken together, or you could make a playlist on the likes of Spotify. Spotify will allow you to both add songs to it and keep it updated as you accumulate more songs that mean something to you both. If you find it difficult expressing to your loved one how much they mean to you, try writing it down. 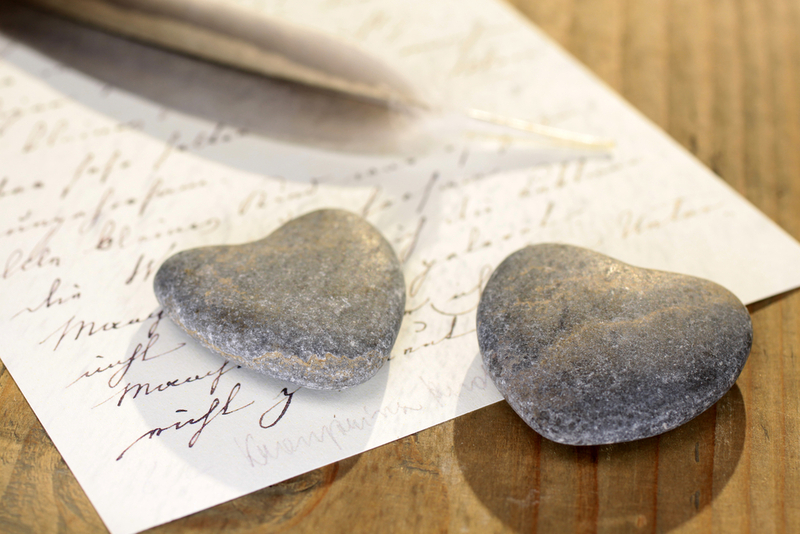 Your partner can treasure the love letter and read it whenever they need cheering up. Describe the things you love about your partner, write about happy memories you’ve had together and plans you have for the future with them. Do you have a picture of the both of you together that you know he or she loves? Or maybe you have a few? Why don’t you make something personal like a scrapbook, photo collage or even get it printed on an iPhone cover so your loved one can show you off to their friends? Personalised gifts are great and mean so much more than buying a box of chocolates or piece of clothing. If you are adamant that you want to get them a gift (like an engagement ring – hint hint), instead of just giving it to them – hide it. You could make your partner guess clues in order to receive the gift.. To make it more complicated, blindfold them and have them guess certain smells to receive the clue. Making your partner work to get their gift makes it all the more exciting, your loved one will know it has to be something pretty special for you to go to all this effort in making a puzzle out of it. Quite a lot of us blog these days – why not write a post boasting your love for your loved one, posting pictures and talking about your best memories, and things you love the most about your other half. Your other half will be touched that you want to share the love you feel for them with your followers and the rest of the world!